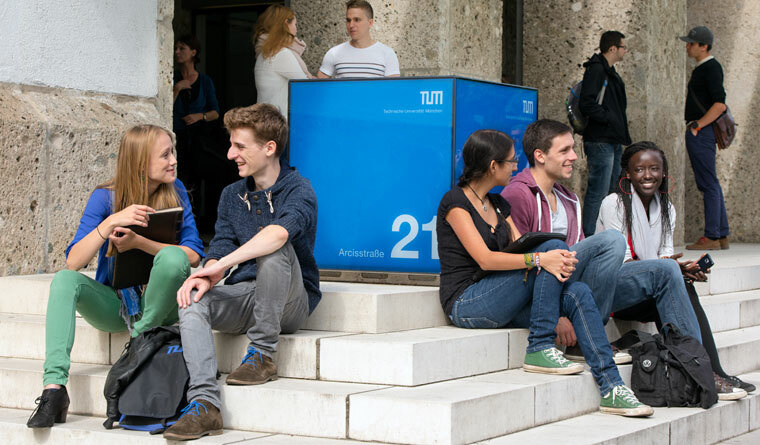 The Technical University of Munich (TUM) combines top-class facilities for cutting-edge research with unique learning opportunities for students. It is committed to finding solutions to the major challenges facing society as we move forward: Health & Nutrition • Energy & Natural Resources • Environment & Climate • Information & Communications • Mobility & Infrastructure. The university thinks and acts with an entrepreneurial spirit. Its aim: to create lasting value for society. All this combines to make it one of Europe’s leading universities. 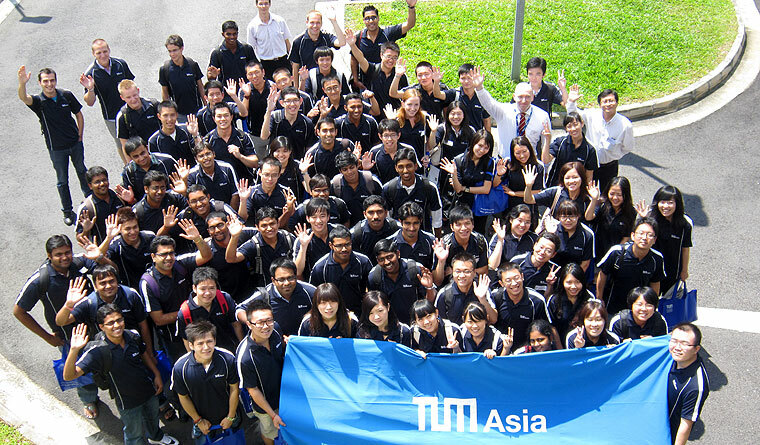 To realize its aim of creating lasting value for society, TUM embraces the open mindset of a science-driven enterprise. It has undertaken a series of reforms since 1998 to transform itself into an entrepreneurial university.